In the enthralling seventh season of The X-Files, Scully must put her faith in the Cigarette-Smoking Man, in hopes that doing so will bring her knowledge about the cure for all human disease. Mulder finally learns the truth about the disappearance of his sister Samantha. But after he and Scully return to Oregon, to the site of their first case together, he himself disappears. As the season unfolds, it becomes more certain than ever that extraterrestrial life forms have been interfering with people on Earth for some time. Finally, Scully presents news that no one can believe. 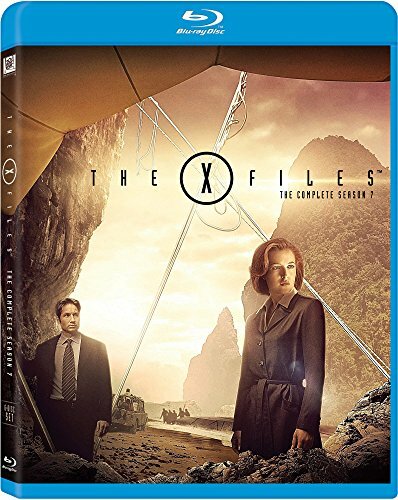 The X-Files : Collector’s Blu-ray Complete Box Set Seasons 1-9 *** New Release!